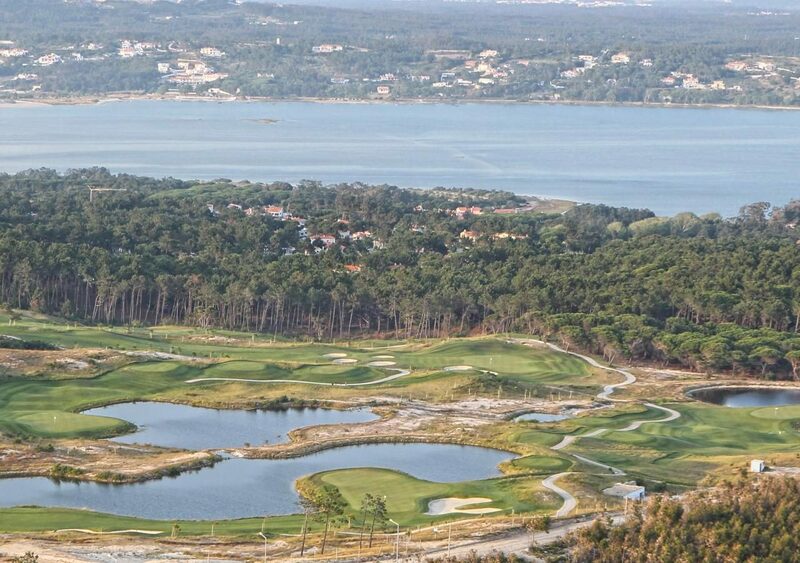 Located by Rio Maior and 35 minutes from Lisbon, the Golden Eagle course is one of the most fascinating and competitive courses in Portugal. 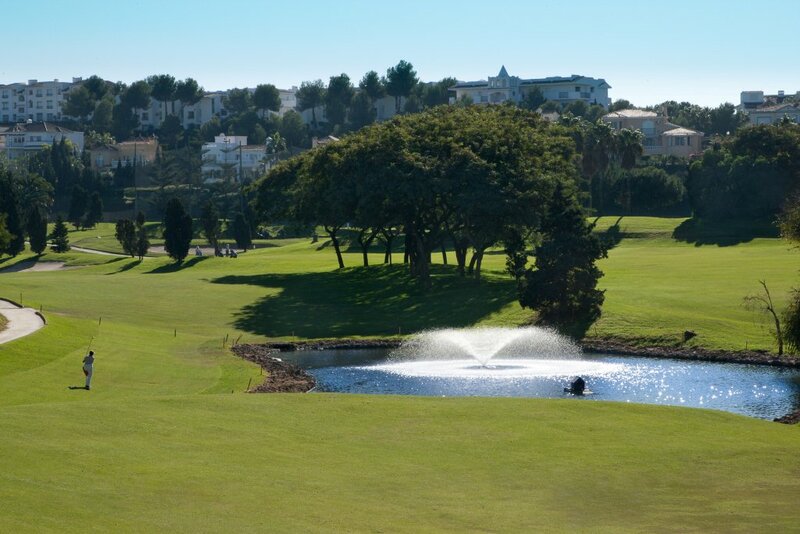 Framed within a natural landscape environment of approximately 224 acres, players are forced to go around eight lakes and 87 bunkers of large dimensions. 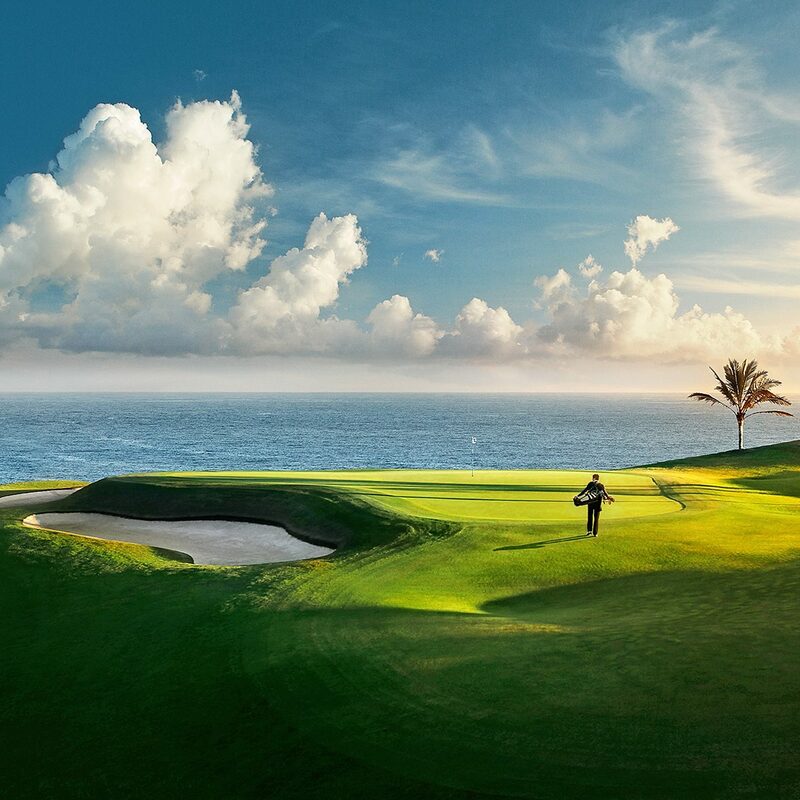 Designed by North American architect Rocky Roquemore, the course presents a typical modern north-American design focused on target golf and diversity of holes, many of which are truly exceptional, as are the uncommon dimensions of the bunkers makes it one of the best national lay outs. As one of the longest courses in Portugal, it has become even more competitive, providing a stimulating challenge to demanding golfers.